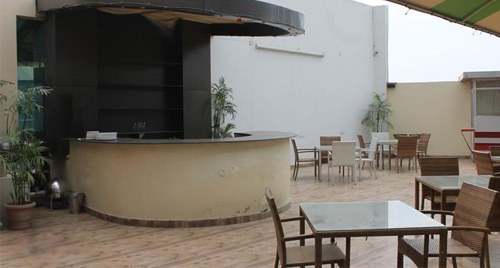 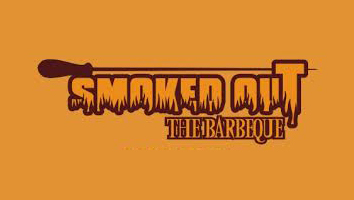 Smoked Out is a barbecue speciality terrace lounge that serves smoking-hot food with panache. 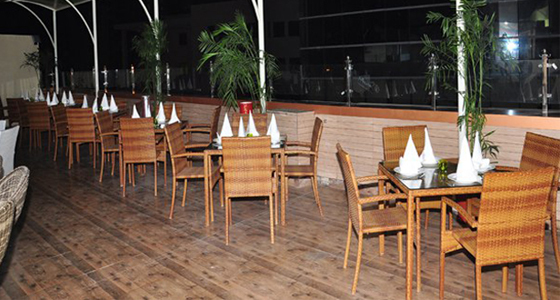 You can enjoy a top-of-the-world dining experience at this rooftop joint that exudes a casual and laid-back ambiance with comfy cane chairs, a breezy open-air atmosphere and soft music in the background. 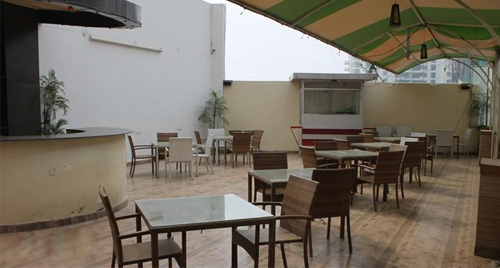 They have a perfect ambiance for social gatherings.